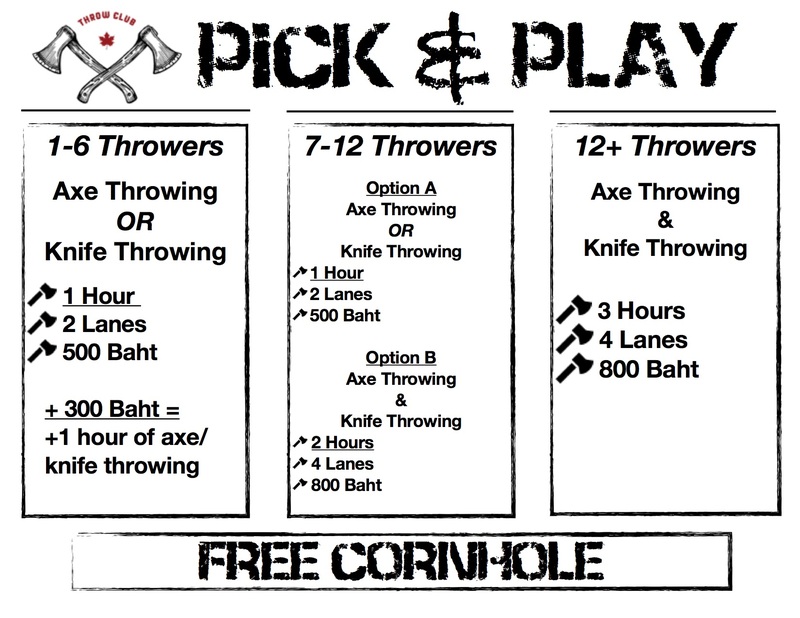 Bangkok Bachelor Party Idea: Axe Throwing! 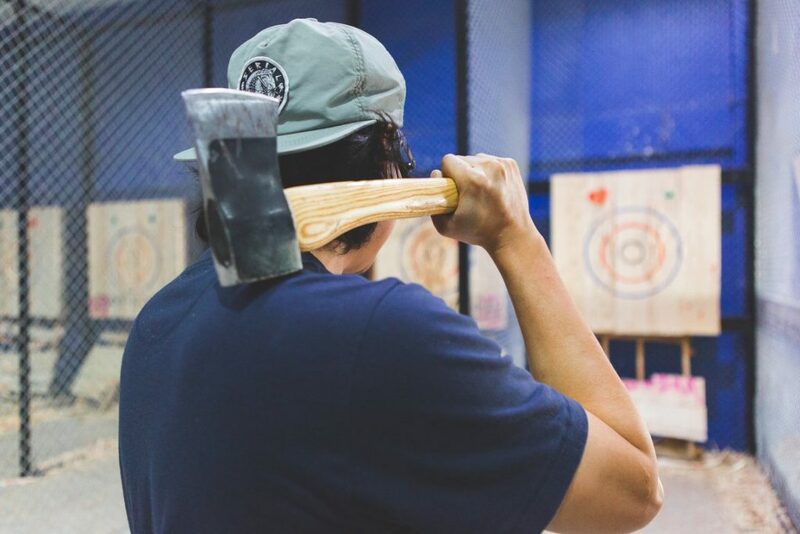 If you’re planning to impress your mates with the most epic bachelor party in Bangkok, one to rival even The Hangover, make sure you don’t miss out on the most talked about indoor activity in Bangkok, Competitive Axe Throwing! 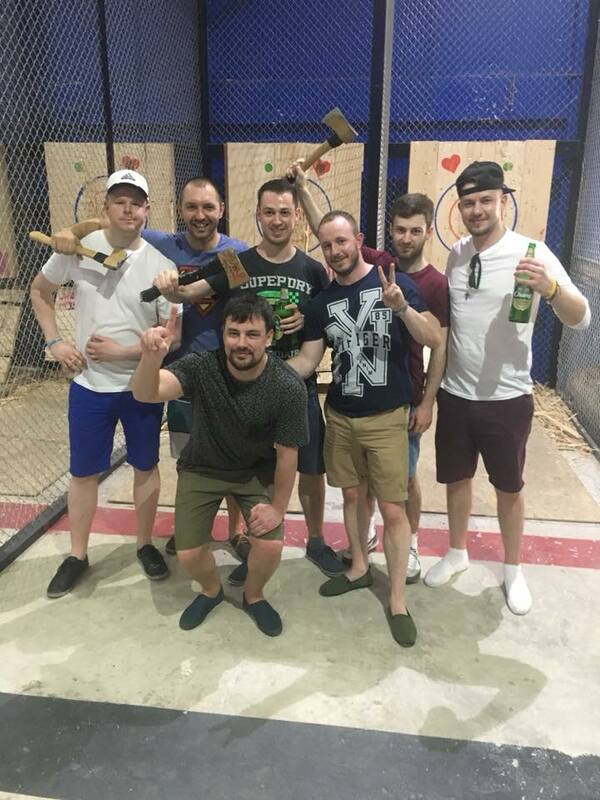 Somewhere in between the Muay Thai fights & Soi Cowboy bar crawl, you’ll want to book a competitive axe throwing event for your mates. Test your feats of strength in a socially engaging lumberjack activity, the only location in all of Thailand. This is the one activity that will leave your crew talking about the “best damn time in Bangkok!” Try booking with one of our trusted party planners, like Mojosons Events, to get a more fuller, robust package! 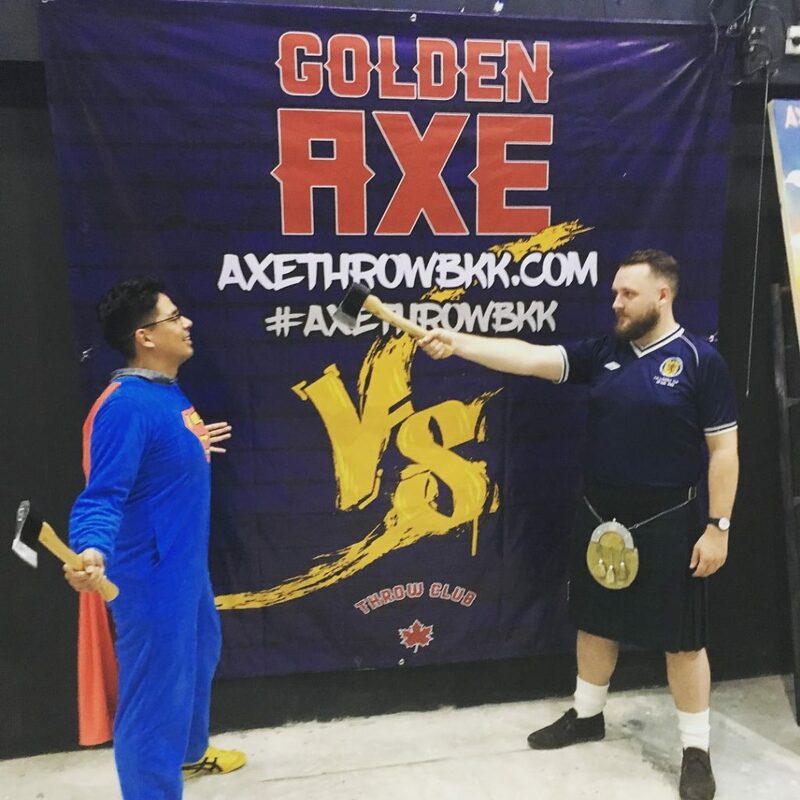 Golden Axe Throw Club specializes in private parties that are the perfect pre-drink activity to kick your party into high gear. 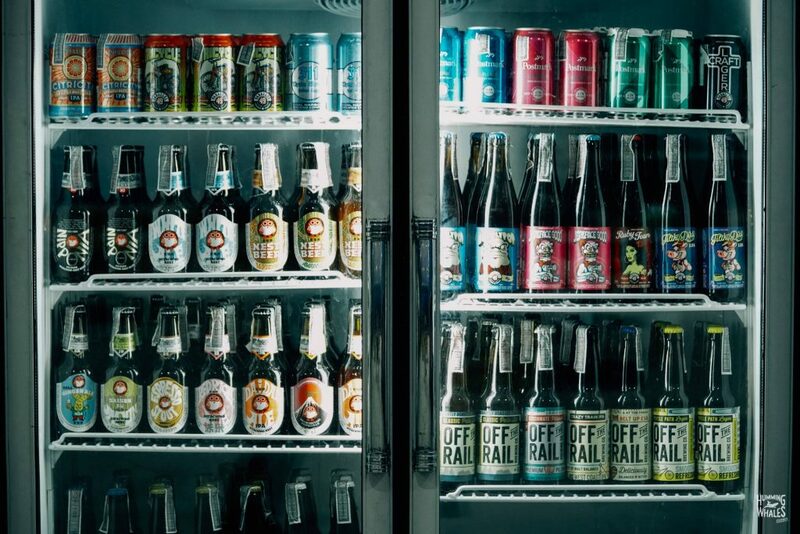 Featuring a Craft Beer Bar fully equipped with axe throwing lanes & a seperate knife throwing range, there is never a dull moment at the coolest beer bar in Bangkok. Axe Throwing Event begins with coaching and safety instruction, followed by a round robin tournament with multiple heads up battles between friends. Wins, losses & total score is recorded to seed throwers into a single elimination playoff bracket. Think epic World Cup scale, only with axes! 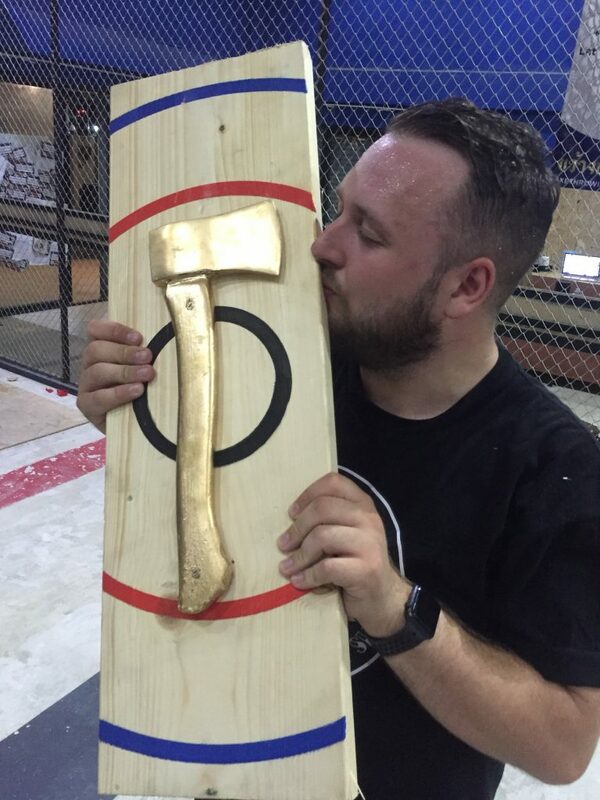 At the end of your competition, there will be one clear winner of your group, the Golden Champion of Axe Throwing. Winner gets eternal bragging rights, at least for the rest of your bachelor party! Even losing has never felt so satisfying, as it only takes a few throws for everyone to learn how to stick an axe in the bullseye. With fierce competition, your crew will start your bachelor party in Bangkok with an adrenaline pumping niche sport that rivals boring old bowling & archery. Had an amazing time! The experience is awesome and intense! 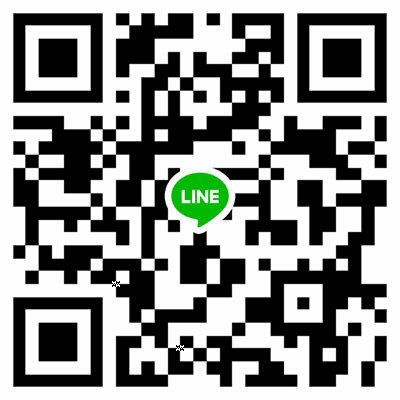 Bangkok Bachelor Party has a diversified portfolio catering to a wide range of party planning services. They specialize in planning fun bachelor parties in Bangkok. Book with confidence and get the VIP treatment! Mojosons Events is well versed in planning epic bachelor parties, corporate events and private parties for all your adventure needs. With a deep roster of high class Talent, they excel at planning an unforgettable party for your crew!